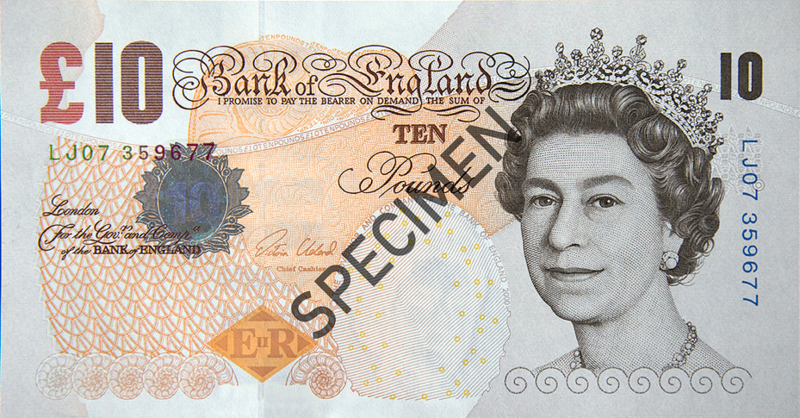 The British Pound Sterling, commonly referred to as the Pound, is the official currency of the United Kingdom. The Pound is currently the world’s third most held reserve currency, good for four percent of the total market share. The Pound is also the fourth most commonly traded currency on the foreign currency exchange market. 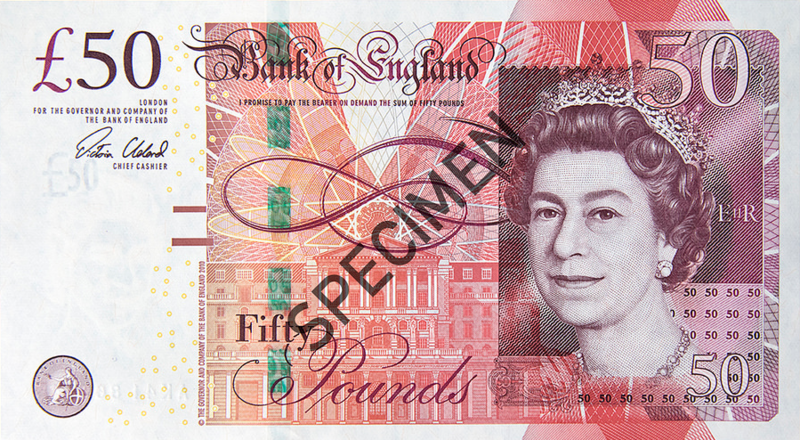 The British Pound Sterling is also used outside of the UK, primarily in British territories such as the British Antarctic Territory, Gibraltar, Guernsey, the Isle of Man, Jersey, South Sandwich Islands, South Georgia and Tristan da Cunha. As stated above, the Pound is currently the world’s third most held reserve currency, with roughly four percent of the market share. This is a sharp decline from the once prominent place that the Pound held in world economics. The Pound was the world’s dominant reserve currency up through the nineteenth century when the United States emerged as a world superpower and the US Dollar assumed the role of the primary reserve currency. As early as the 5th century, the Pound was known to be equal to 240 silver pennies, roughly one pound of silver. 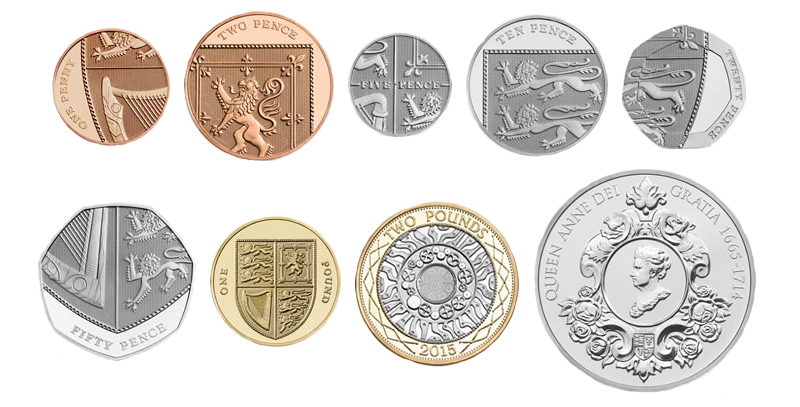 For that reason, the Pound Sterling developed the nickname ‘sterling silver’. The exact value of the Pound would vary as time went on due to various political and economic factors. Starting in the 11th Century, the price of gold and silver would have a significant impact on the value of the Pound. 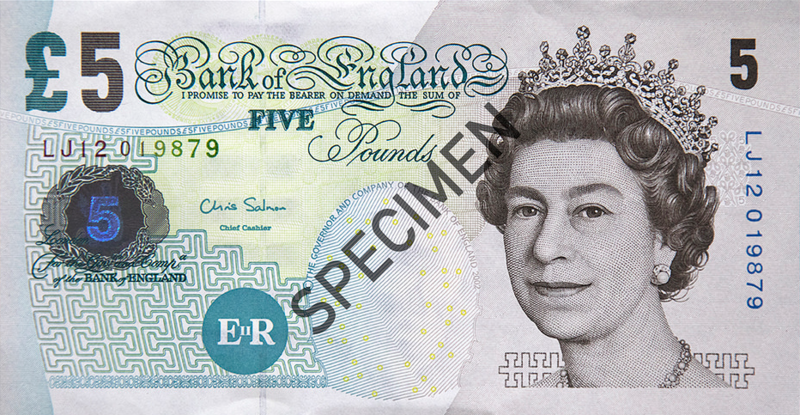 It was not until the formation of the Bank of England in 1694 that the Pound took the form of paper currency. When the Kingdom of Great Britain was formed in 1707, the British Pound Sterling combined with the Scottish pound to form a new currency-- the UK Pound. Ireland would join the United Kingdom in 1801, but didn’t replace their own Irish Pound with its UK variant until 1826. The United Kingdom would take the Pound off of the gold standard during the First World War. It would be reintroduced in 1925, but the practice was abandoned for the last time during the Great Depression of the early 1930’s. Over the next few decades, rising debt levels contributed to the decline of the Pound Sterling as the world's most popular reserve currency while the US Dollar gradually increased in value. It wasn't until 1971 that the UK pound was finally floated instead of being a fixed currency. Today, there is much conversation about dropping the Pound altogether in favor of switching to the Euro. However, it should be noted that a majority of British citizens support the Pound as the national currency. 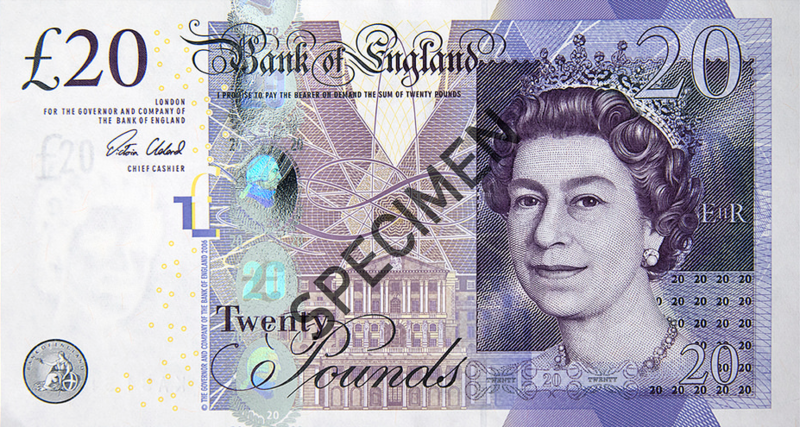 There are a total of 4primary UK bank notes (£50, £20, £10, £5) available in circulation.